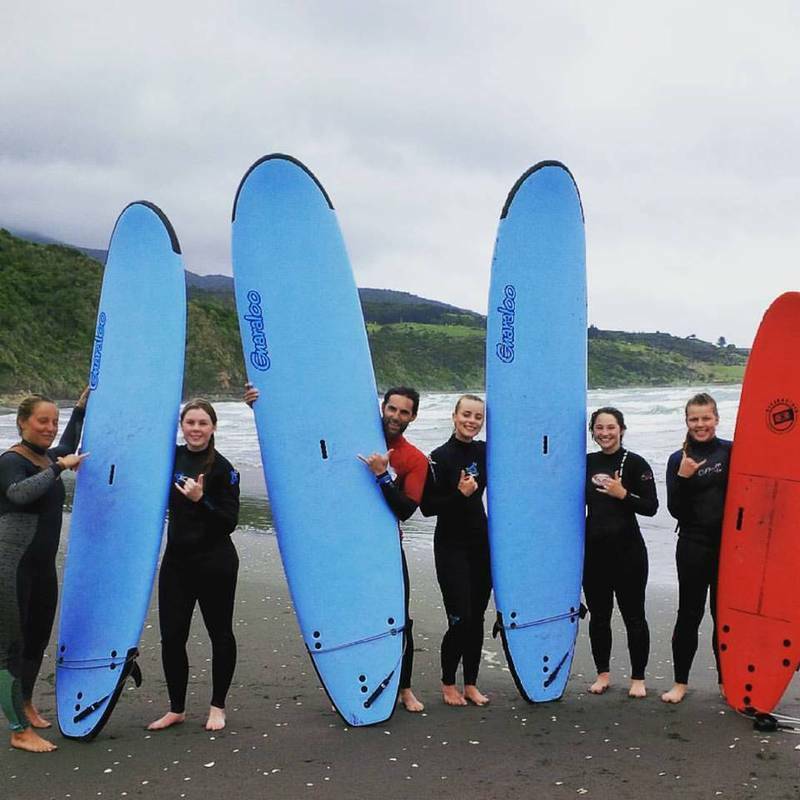 UP Surf Coaching based in Raglan is a Surf School that provides a higher standard of coaching with the smallest group sizes around. We specialise in helping keen beginners and intermediate level surfers progress faster. If you're a keen beginner or novice that really wants to get into surfing and progress quickly, our mix of correct technique advice, constant feedback, theory lessons, forecasting and video analysis will take you well beyond standing on a surfboard in the whitewater. We will prepare you to get out the back, ride unbroken waves and actually feel confident. There is a lot to take in when you learn to surf, and the typical big group surf school just isn't set up to help you progress. Our approach is much more personal and customised to your needs and level. 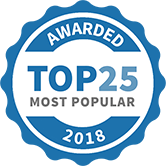 - late starters, many of our customers are in their 30s and 40s, we've even had people in their 60s progress nicely on the 'Become a Surfer' course. If you are beyond the basics, we also offer video coaching and help you improve your techniques with land based training programs. Surf trips and camps are also offered at this level, so if you want to escape the NZ winter and improve your surfing in the tropics, check our website for details. There are beginner and intermediate level trips. UP Surf Coaching Raglan has been selected as one of our Most Popular Kids Activities!